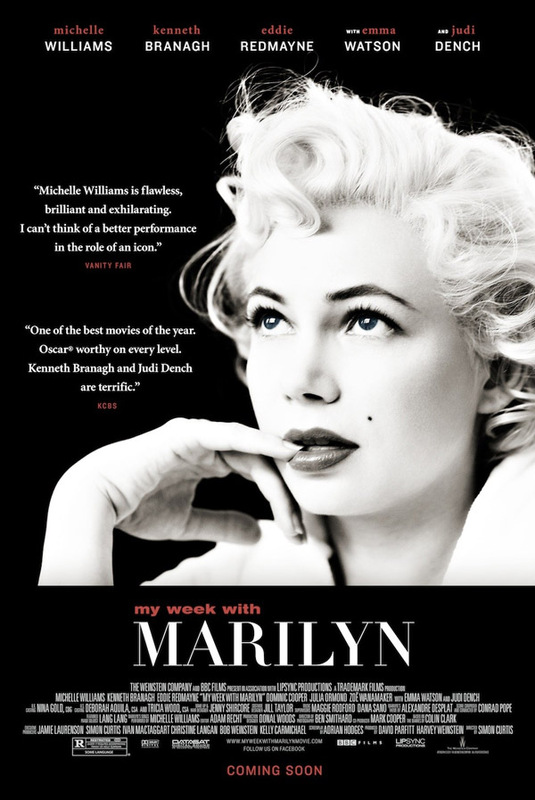 My Week with Marilyn (Ritz Five) The tortured life of the titular icon summed up in seven days on the set of The Prince and the Showgirl. 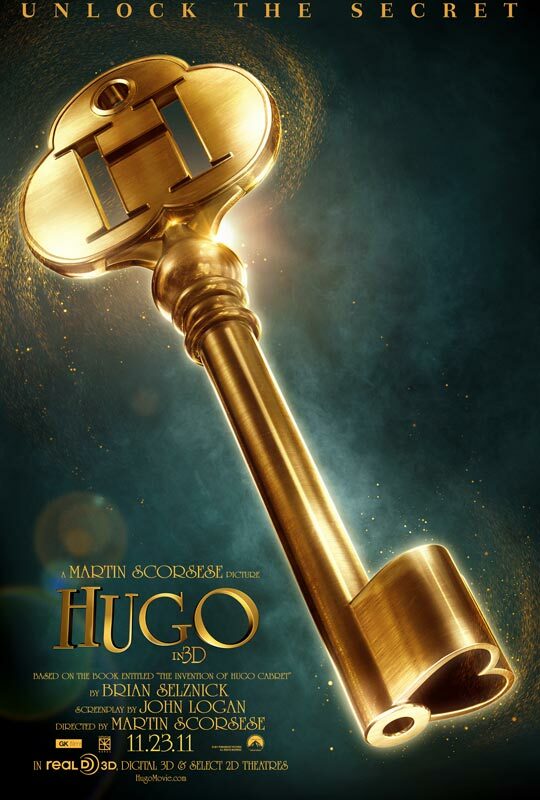 Hugo (wide) Martin Scorsese directs this family mystery set in 1930s Paris. Ben Kingsley plays film icon Georges Méliés. 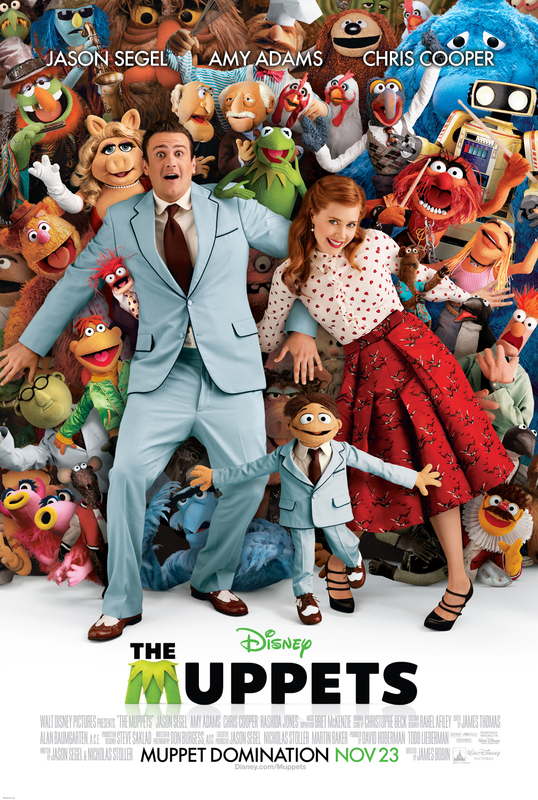 The Muppets (wide) The first theatrically released Muppets film since 1999’s Muppets from Space promises to be much in the vein of its predecessors. 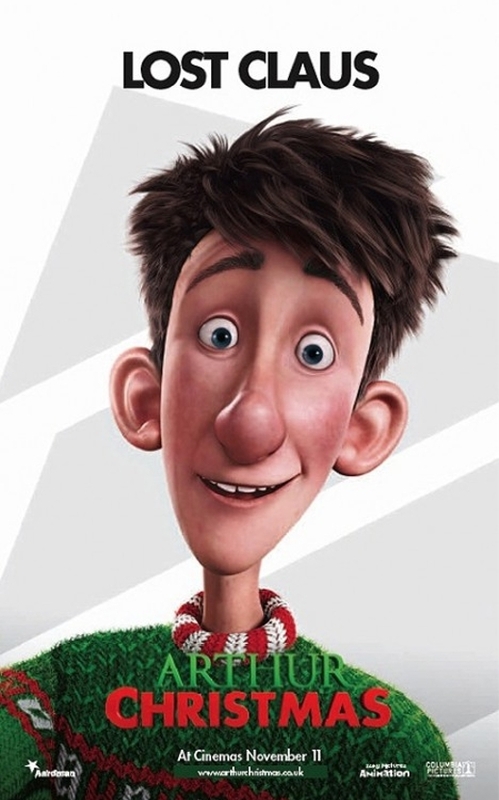 Arthur Christmas (wide) Santa’s son takes the spotlight in this computer-animated, Christmas Eve-set 3D adventure from the studio behind Wallace and Gromit.